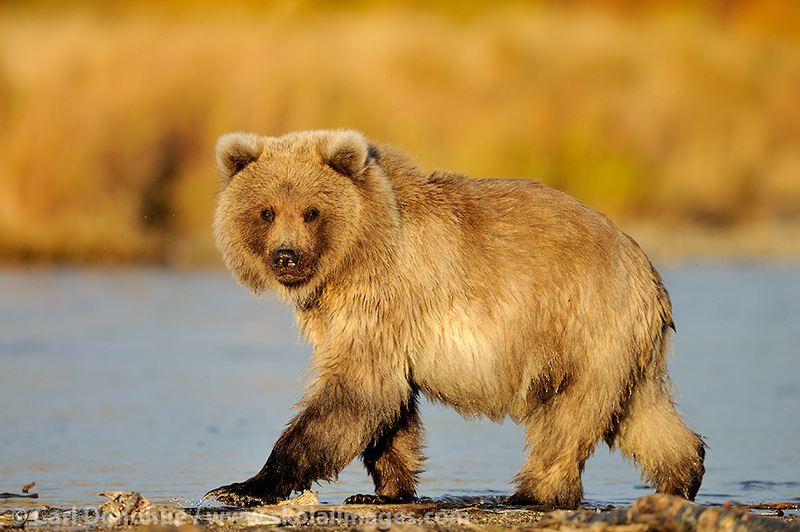 This entry was posted in Alaska, Grizzly Bears, Katmai National Park, Photos Only, Wildlife and tagged Brown bears, Grizzly Bears, photo tours on November 30, 2015 by Carl D.
This entry was posted in Birds, Photos Only and tagged Bald eagles, Haliaeetus leucocephalus on December 5, 2014 by Carl D.
This entry was posted in Alaska, ANWR, Photos Only, Polar Bears, Wildlife and tagged ANWR, Polar, Ursus maritimus on October 28, 2014 by Carl D.
As the year seeps to an end, I thought I’d once again put together a collection of images that I enjoyed most from this past 365 days. 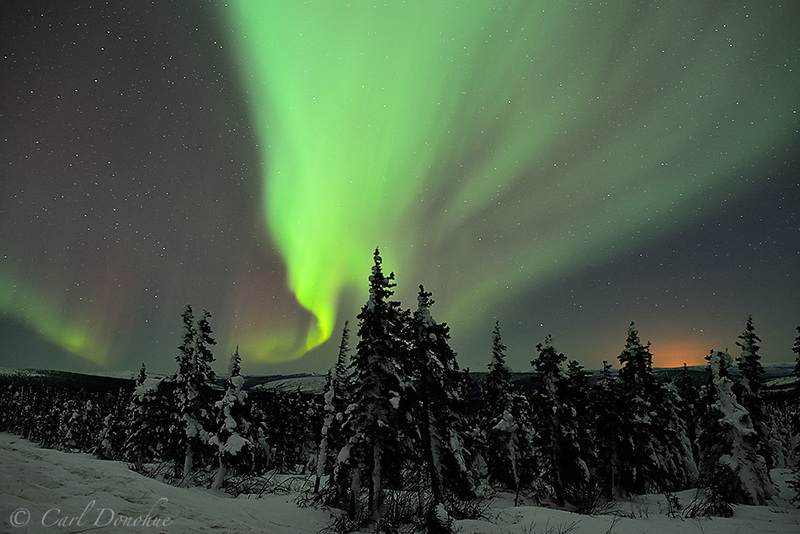 I hope you all had a great year, and wish you the best for the holiday season. 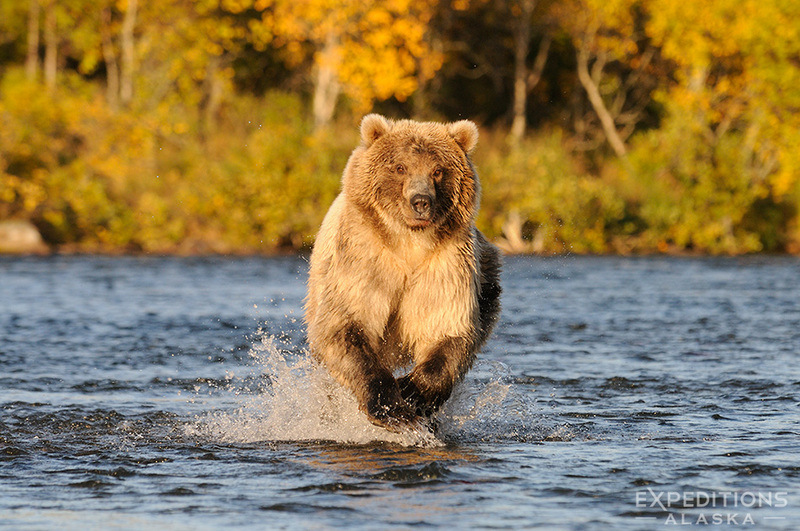 All the best to you and yours for 2014. 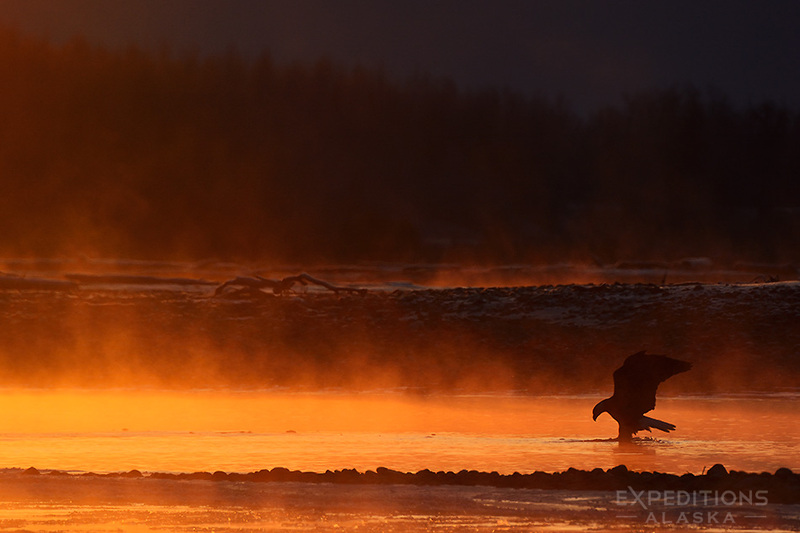 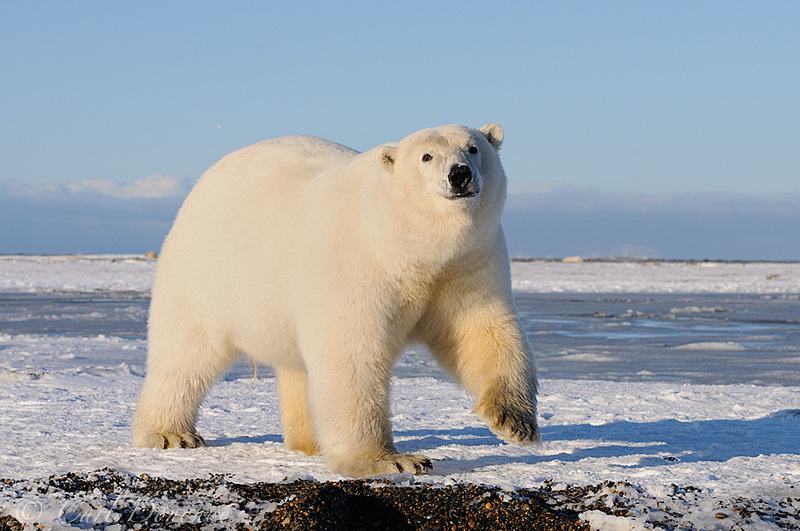 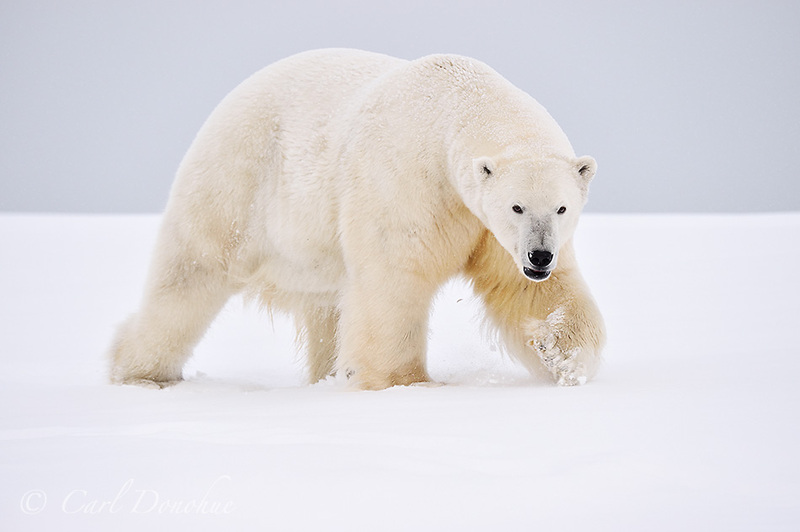 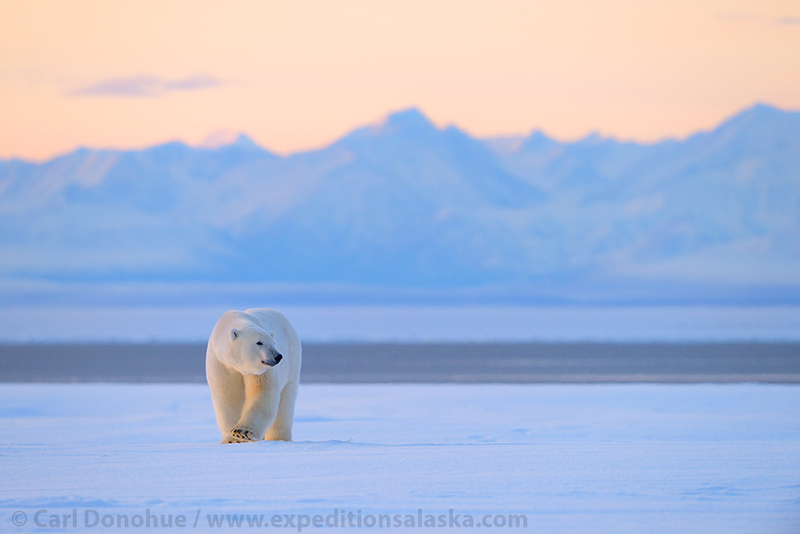 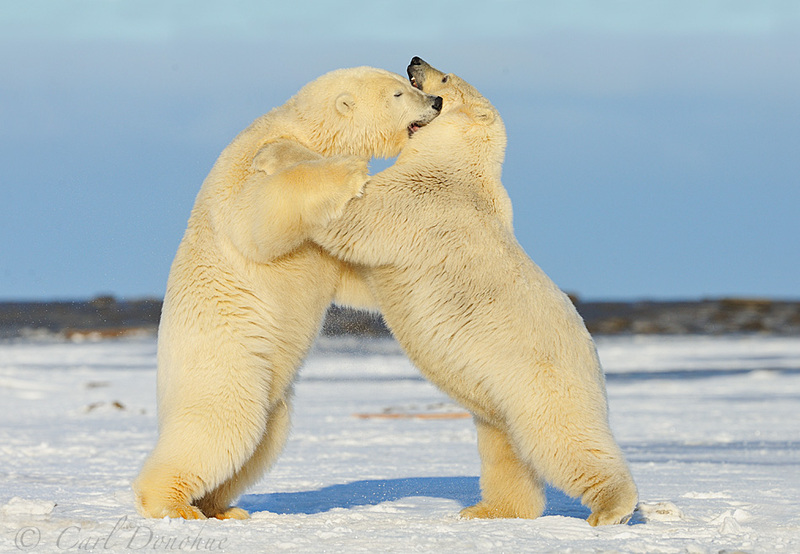 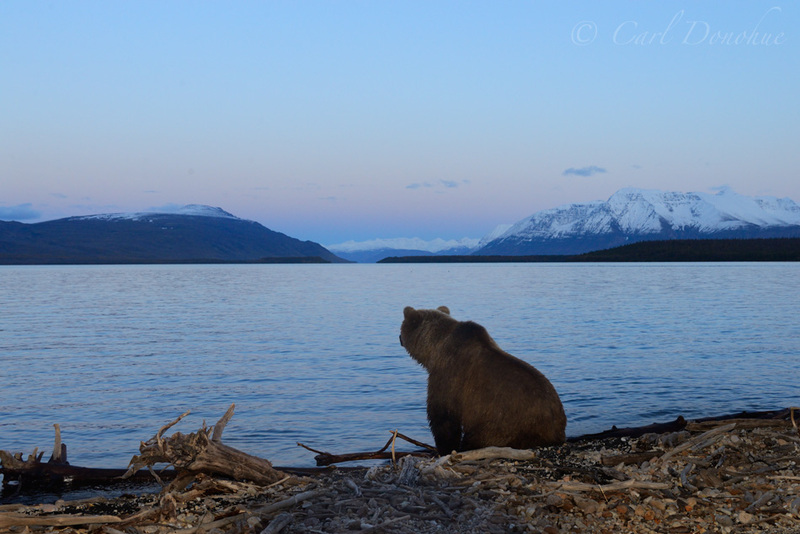 This entry was posted in Alaska, Photos Only on December 20, 2013 by Carl D.
This entry was posted in Alaska, ANWR, Photos Only, Polar Bears, Wildlife and tagged ANWR, Brooks Mountains, Ursus maritimus on December 4, 2013 by Carl D.
This entry was posted in Alaska, Grizzly Bears, Katmai National Park, Photo Tours, Photos Only, Wildlife and tagged Brown bears, Ursus arctos on October 6, 2013 by Carl D.
This entry was posted in Adventures, Alaska, Landscapes, Northern Lights, Photo Tours, Photos Only and tagged aurora borealis on April 1, 2013 by Carl D.
This entry was posted in Adventures, Alaska, ANWR, Photo Tours, Photos Only, Polar Bears, Wildlife and tagged Ursus maritimus on February 5, 2013 by Carl D.
This entry was posted in Alaska, Grizzly Bears, Katmai National Park, Photos Only, Wildlife and tagged Brown bears, Naknek Lake on January 14, 2013 by Carl D.
This entry was posted in Adventures, Alaska, ANWR, Photo Tours, Photos Only, Polar Bears, Wildlife and tagged ANWR, Arctic, Arctic National Wildlife Refuge, photo tours, Polar bears, Ursus maritimus on October 22, 2012 by Carl D.